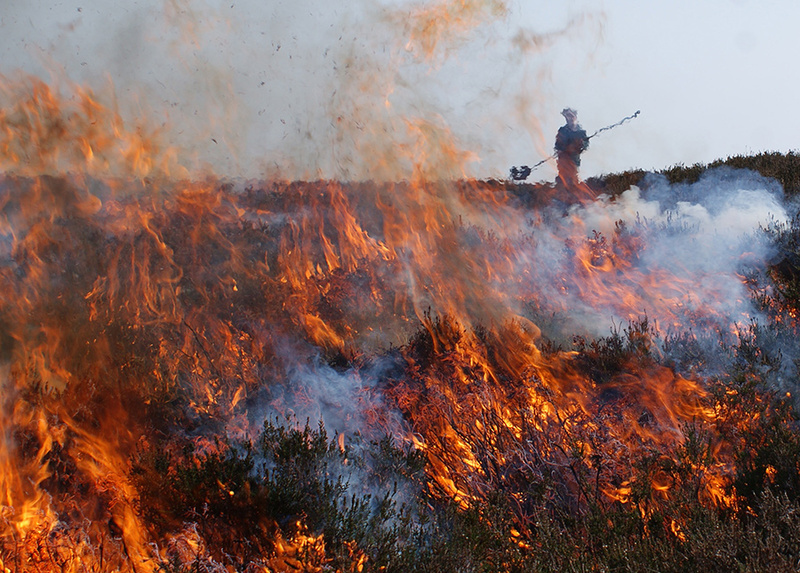 species that might be affected by muirburn in Scotland. 4 Fire Behaviour and Effects, Wildfire and Contingency Planning. Also, a combined version of all the Supplementary Information can be viewed and/or downloaded.